Brad Garlinghouse is a natural and compelling presenter. I had seen him speak in internal presentations about Yahoo!’s communications and messenger products. Garlinghouse has written a four-page memorandum looking for internal change at Yahoo! which maps out a possible future direction for the firm. 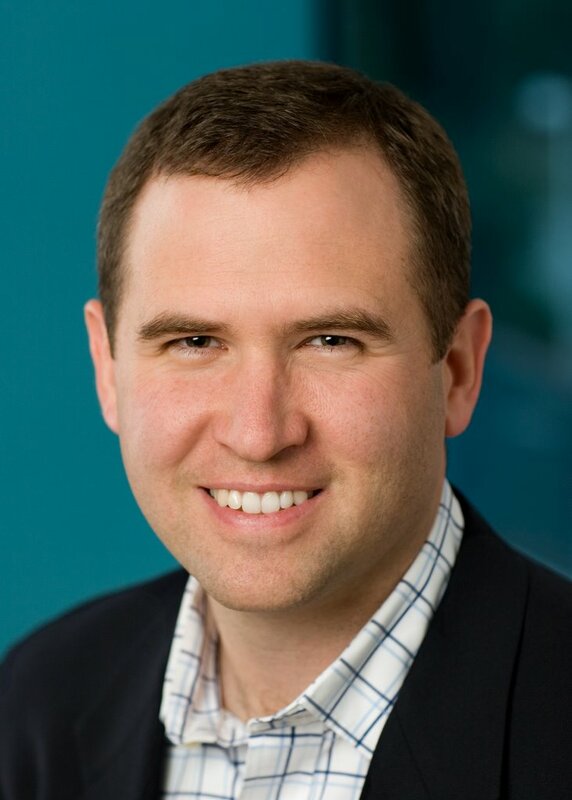 Brad Garlinghouse makes some very pertinent points in his now famous peanut butter memo about Yahoo!, but ultimately shows a more selfish agenda than ‘saving’ the company he loves.You can read the full memo here, but I have just pulled some of the key items out to provide a European perspective on some of the points that he made. YMG = Yahoo! Media Group – the team that Garlinghouse led at the time. Part of the reason for this was a complex silo’ed matrix structure and an the result of an organisation struggling to fight a talent and ideas war against very strong adveraries like Google and Microsoft. Some of the Yahoo! products should have been killed off, whilst other duplications occurred because internal products like 360, Messenger and MyWeb sucked at crucial iterations in their product life. In addition, Yahoo!, particularly Music and the Comms & Community BU which Garlinghouse runs has a poor record of building products fit for early adopters like Music properties that aren’t Mac-compatiable, the new Yahoo! Mail which doesn’t work on Safari and a Messenger client which was much poorer than open source equivalents like Adium X making it hard to build a buzz that will trickle down to mainstream users. Absolutely, and drive this down into reinvigorating the brand for the 21st century. In the US, Yahoo! has a brand that resonates with consumers, but in Europe the Yahoo! brand doesn’t stand for anything. Whilst my former boss Georga could recite the values of the brand and we all had purple folders highlighting what they were, this hadn’t changed in consumer perceptions. Focus on the vision is the first part of making that work. Two things are needed here – measurements that ensure long-term thinking rather than stort-term performance peaks and selling the future. The right people in the right roles to fulfil this. In Europe, this means going from from the top down. Redesign performance and incentive schemes: This is only any good if it is tied into the right measurements and I don’t think that Garlinghouse has got these measures right. Garlinghouse is basically going for a power play here. Social media has been alligned to search because that’s where a lot of the smart people who get it are: community and communications from a product and technology perspective don’t get it. Search has embraced social media because the algorithimic war is one of attrition whereas social media offers a breakout situation. A more radical and business savvy play would be to adopt Google search again and augment it with social media. Garlinghouse blew it at that paragraph, its not about doing the best for the company, its about building his empire in the face of worthy opponents like Jeff Weiner who heads-up Search. It would make more sense to put Communications mail product and all the communities products into Search alongside desktop search. Finally being a marketing person I was horrified to see such a high profile marketing gaff ‘I love Yahoo! I’m proud to admit that I bleed purple and yellow.’ Yellow has not been an official corporate colour for over a year, somebody please give him a brand guide folder.